I read this article and found it very interesting, thought it might be something for you. 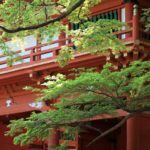 The article is called 15 Things To Do in Noda Japan and is located at http://trip-n-travel.com/listicle/9501/. Noda is a city in Chiba Prefecture in Japan that brims with attractions and history for guests and visitors to enjoy. There are shrines, castles, parks and museums that will keep you busy. 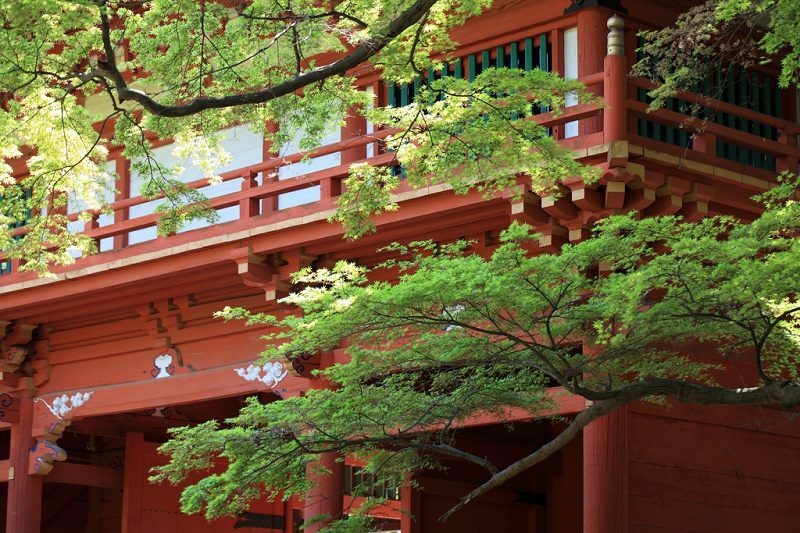 Here are some of the places and activities you can do in Noda in Chiba Prefecture. Shimizu Park is one of finest Sakura spots in Noda in Chiba prefecture. You can see around 2,100 Sakura in the park. From last week of March to the first week of April, all the Sakura start to bloom. Tourists go around this place to even have their Hanami party. During the Sakura Season, you can also go to the Sakura Festival. At the Kikkoman Soy Sauce Museum, they will provide a huge range of info on their renowned product Kikkoman Soy Sauce. This will include the history and great features of the soy sauce. They will also tell you about the details on their production system and some recipes. You will learn about the traditional Japanese brewing process from naturally soy sauce brew. 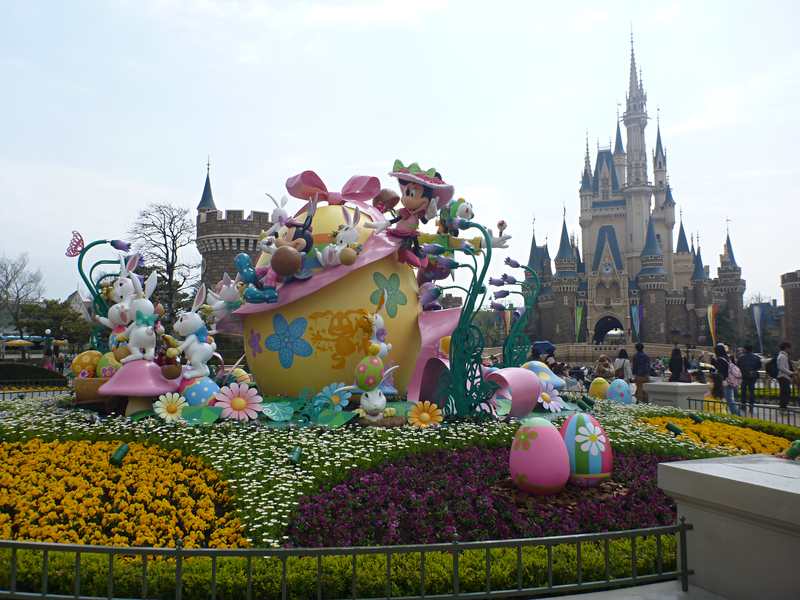 Japan has many popular amusement parks and theme parks for the family. The Morino Amusement Park is a little-known theme park you can try when you visit the city of Noda. The economy in Japan has somewhat contributed to the creation of new and small amusement parks like Morino, but you have to go to this place and compare it to well-known theme parks. The Sakuragi Shrine is a popular shrine in Noda. It is frequently visited by resident, locals and tourists many times in a year. 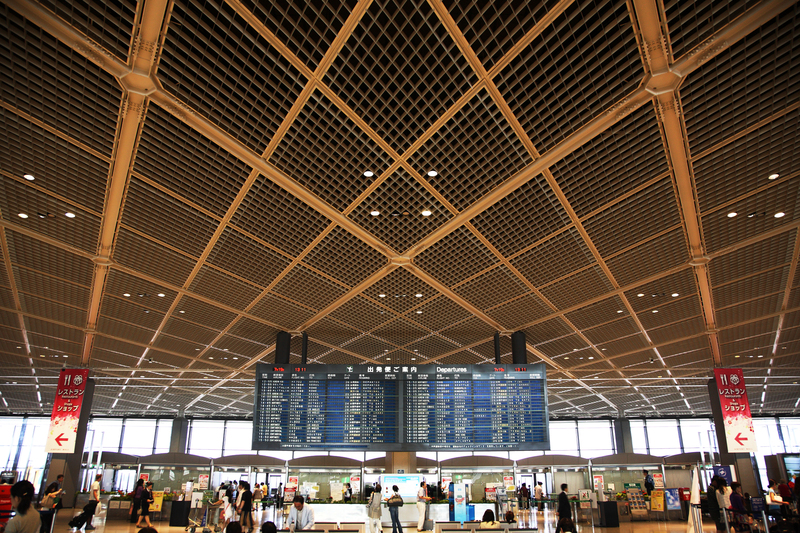 It is very clean and a nice place to go around and have some photos. Also, it is better if you visit the timing of season when the cherry tree goes into full bloom sometime around the first week of April. The Sekiyado Castle is a well-known Japanese castle you can visit in Noda located in northwestern Chiba Prefecture in Japan. It goes way back to the end of the Edo period. The Sekiyado Castle was once home to the Kuse family. The place is located at the conjoint of the Edogawa River and the Tone River. 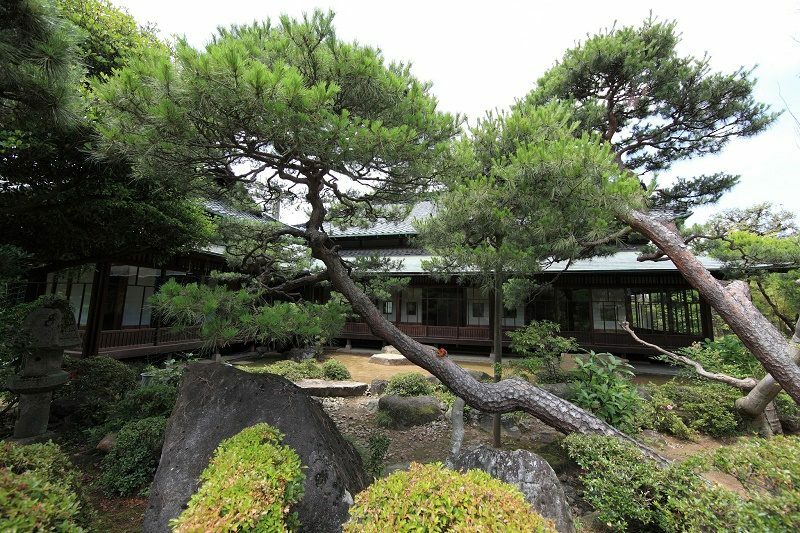 The Suzuki Kantaro Museum is based on the memorial of Prime Minister Suzuki Kantaro. The museum is in memory for his service until the end of war. 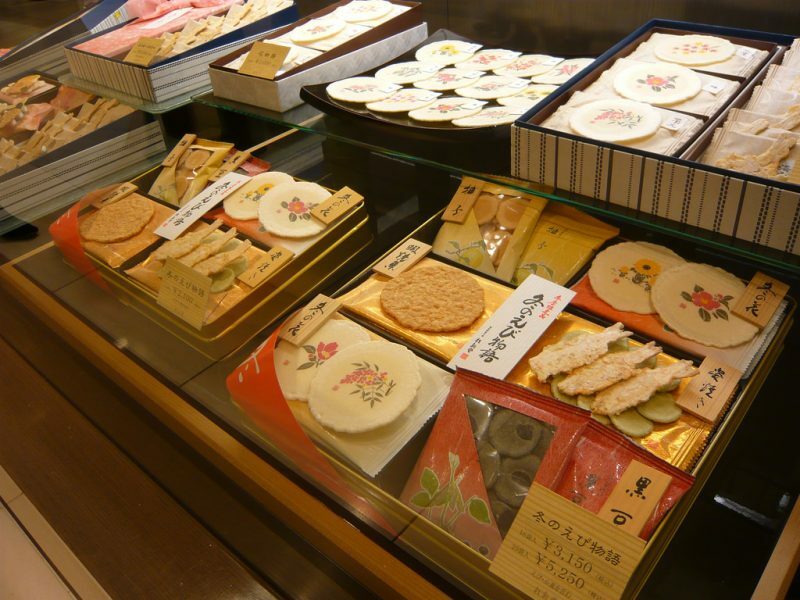 There are widely ancient items, but most of those on displays are favorite memorabilia of Kantaro Suzuki. 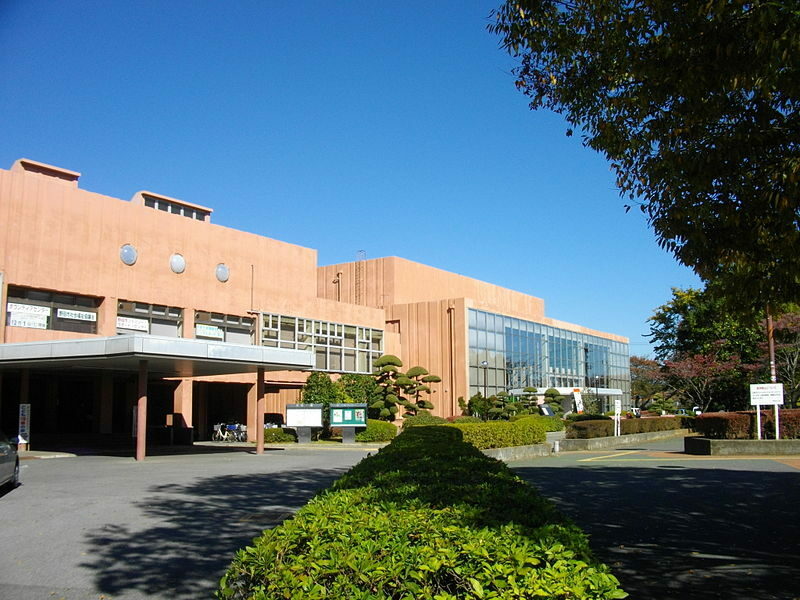 The admission to the museum of Suzuki Kantaro is free. You can get to learn the life of Kantaro Suzuki and know the importance of war in history. Play outdoor sports like softball, rubber-ball, Frisbee, baseball, and other activities in the open ground of the Noda Sports Park. There is even a night game facility if you like to sweat around in the evening. The time the sports park is open is from 9am up to around 9pm. It is often all year-round except major holidays. Visit one of the frequently visited in Noda, the Be Good Store. 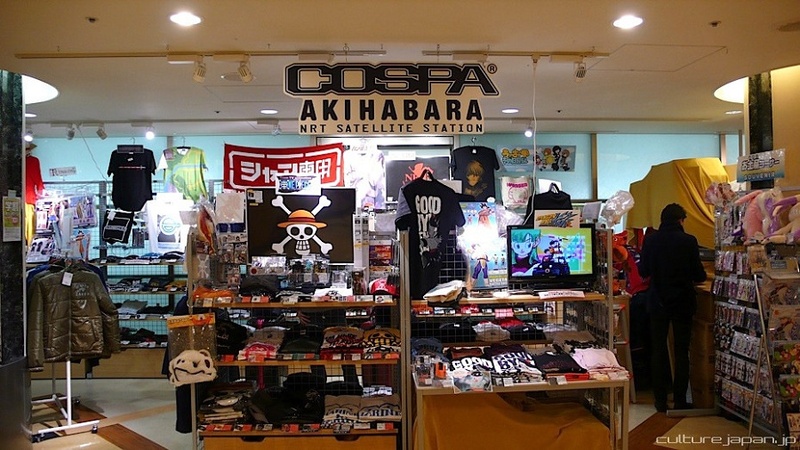 It has a wide variety of vintage items from the US., as well as some more collectible merchandise from Japan. If you like to find some good old souvenirs from your visit in Noda, drop by the place to look at some items. The place is a great luxury residence for those looking for a short period of stay in Noda. If you like a comfortable place to sleep, relax and cuddle in the room, then the Noda Tobu Hotel is a great place to book. They have a great connection to the Internet in case you like to get online. It can sometimes be challenging to push your children to be active on the weekends. However, if you can get them into an awesome place like Shimizu Field Athletics Park, then they would be motivated as they see many other kids playing around. For many kids, the Shimizu Koen is popular for having the biggest “field athletics” obstacle field course in Noda in Japan. Ramen is an authentic Japanese noodle soup cuisine made up of Chinese-type of wheat noodles that are served with fish or meat broth. There are many flavors for ramen noodles and can have a wide variety of toppings. Some of the ingredients are dried seaweed, green onions, miso, soy sauce, vegetables and sliced pork or beef. Get some ramen in Noda. The Singing Bar Shine is a popular bar in Noda frequently visited by locals, tourists and residents looking to belt out their vocal chords. There are regular performers in the bar which you can enjoy listening and make dedications and song requests. You will enjoy great music while having your favorite drinks. Noda has good centers if you’re looking for a nice spot to learn Bujinkan training. The Bujinkan Honbu Dojo is something you should include on your list if you visit Noda as it helps you learn more about the ancient way of life and culture of training in Bujinkan Honbu Dojo. Get your physical and mental self ready for the training. Visit the Noda City Museum, which is a public museum of Noda City. As it is opened to everyone and free admission, it is a museum in Noda that you should never miss. There are new scheduled exhibitions every now and then as well as permanent exhibitions. You can reach it by rail at the Tobu Noda Line, around 8 minutes by foot. Don’t miss the chance to visit the Noda City Cultural Hall to learn about the culture and traditions of the place. There are regular presentations and shows by groups in Noda, usually presented by students and also professional cultural dancers. There are many other places to visit surrounding the area so you will not be bored, such a movie theaters, stores and restaurants. An important part of travels is to enjoy every minute of the trips and not stress yourself out with the small things. After all, it’s not the destination, but the journey is what really counts.